The E68 Line Perfector™ features a long, slightly angled edge best used with gel, powder or liquid products. 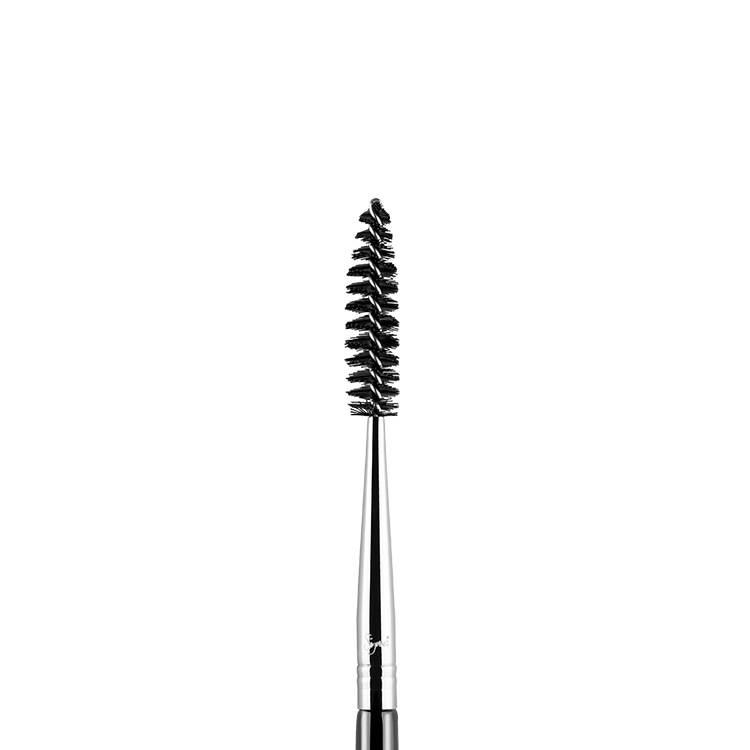 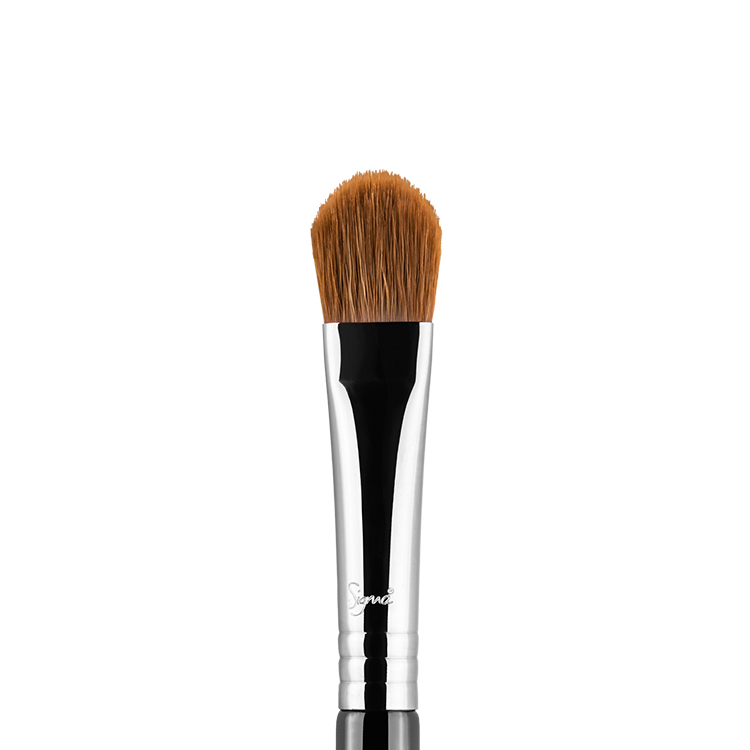 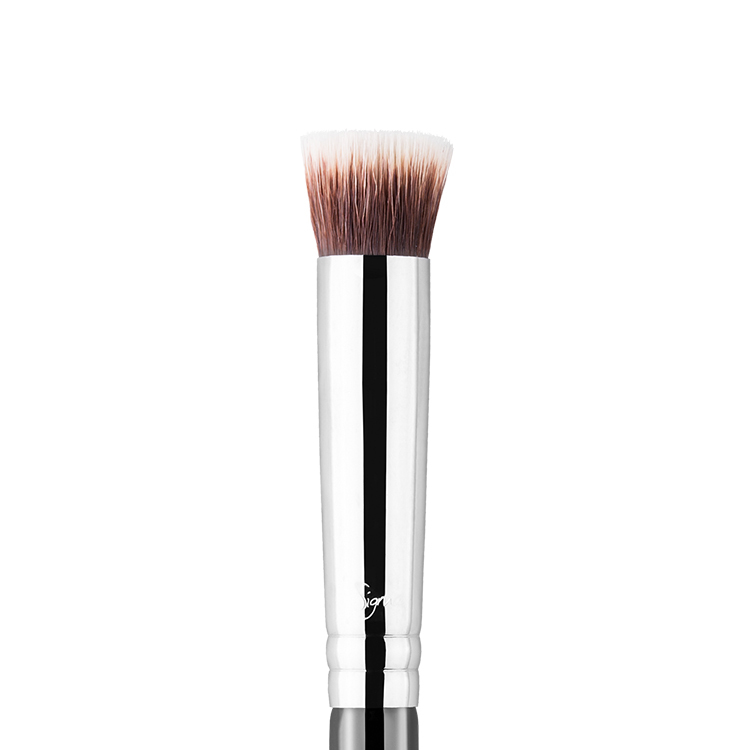 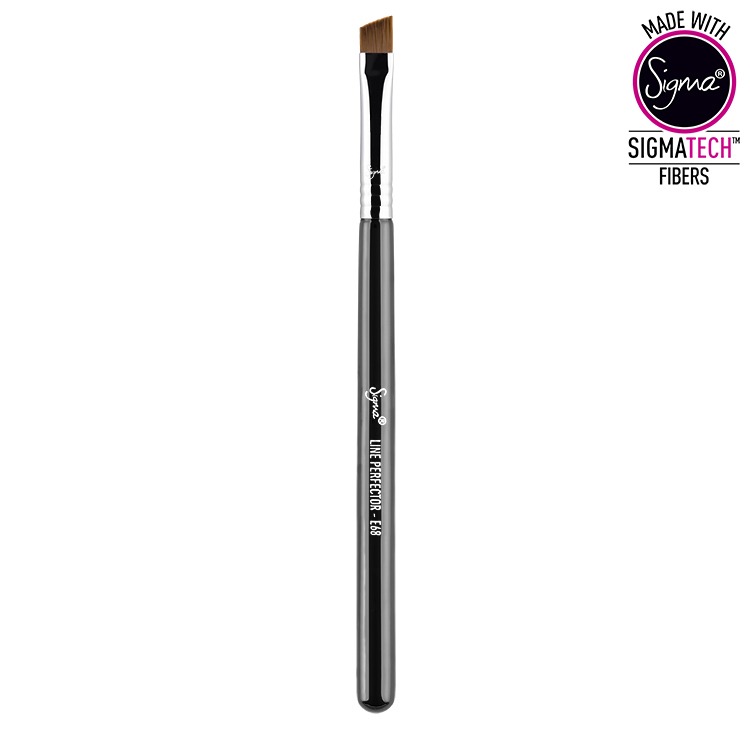 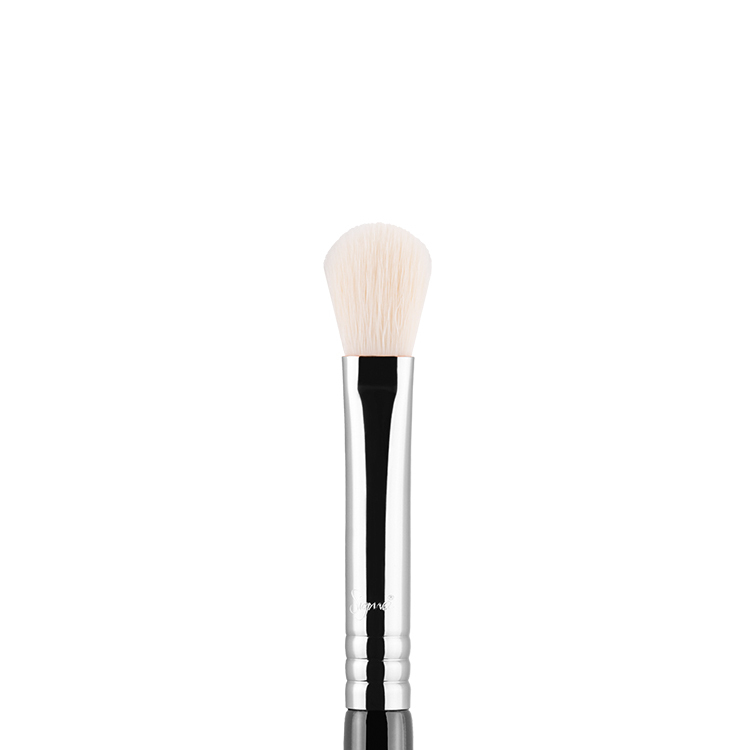 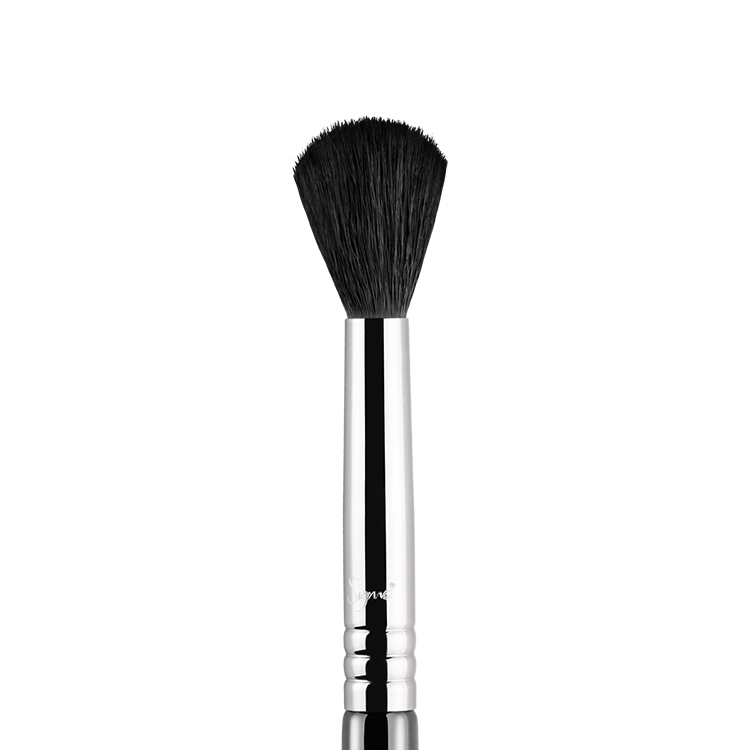 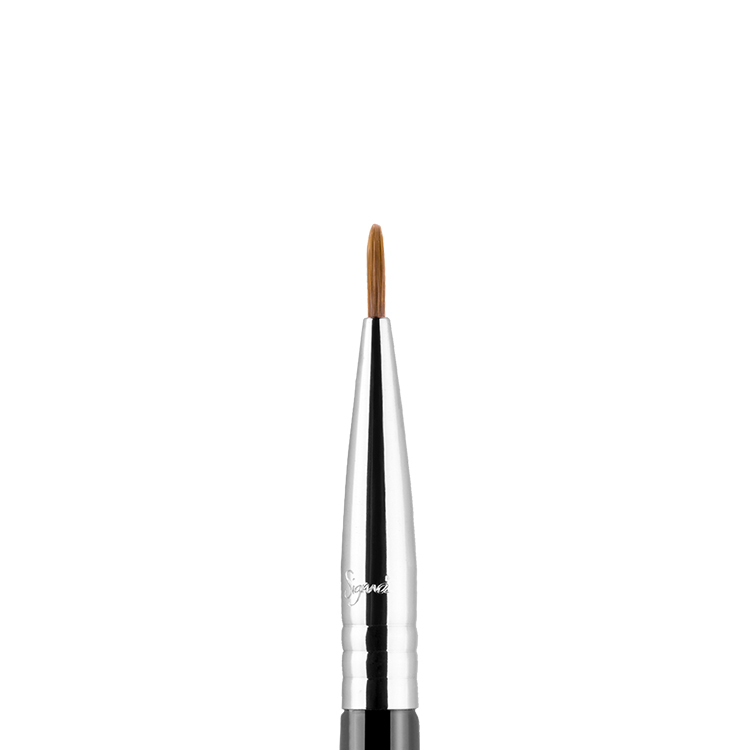 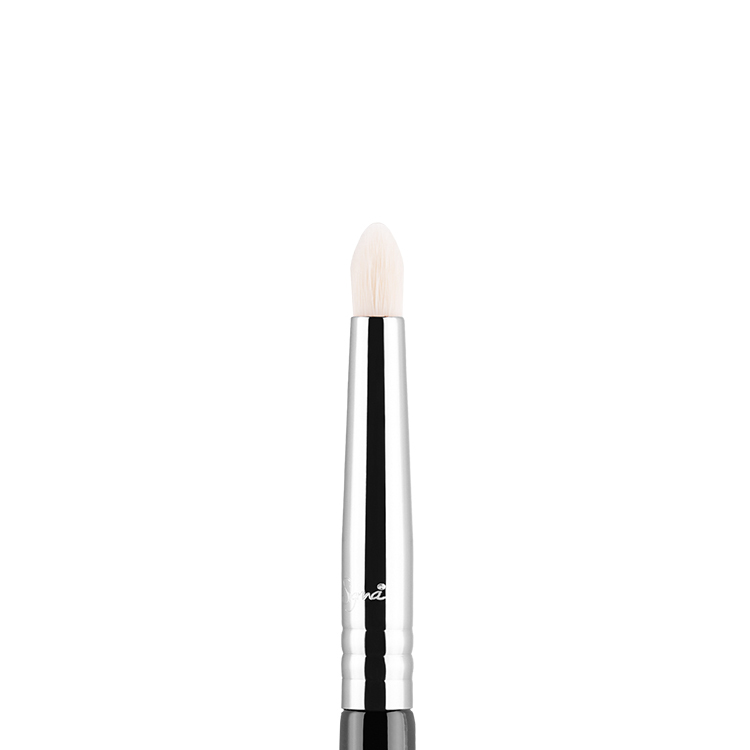 It is especially useful for smoothing out pencil lines applied to the top or bottom lashes. The long edge allows for precision and sharpening of lines along the upper lash line. 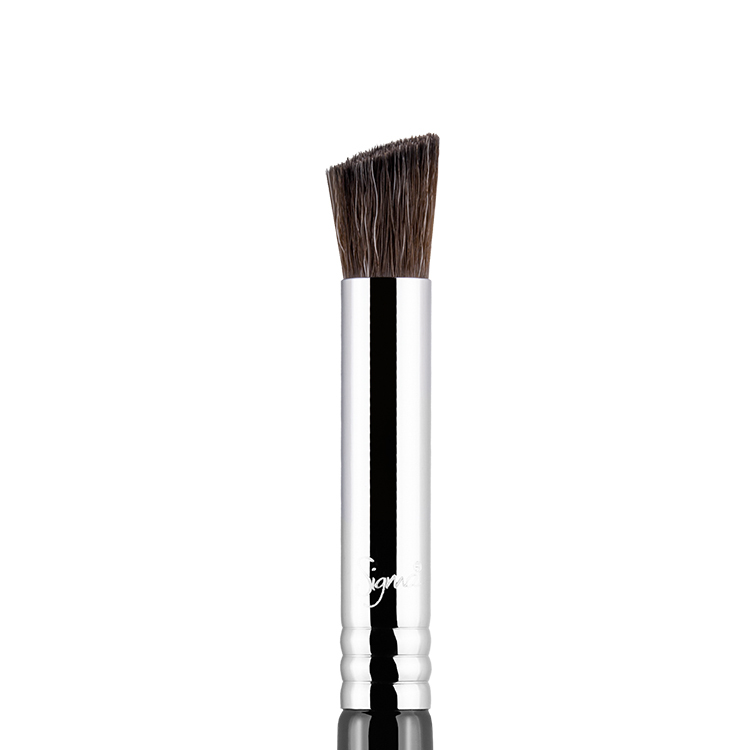 Function: Great for controlled liner application with powder products Recommended Use: Apply cream, liquid or powder products directly to the lash line for best results.